Share what you know about Stones & Crystals. How do you use them in your life and what is their meaning? 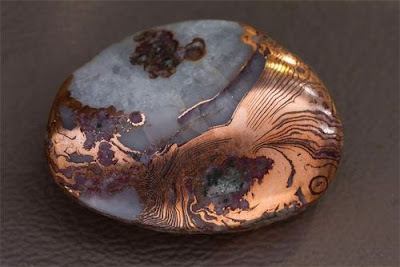 You'd Never guess The Origin Of This Highly Unusual & Beautiful Gemstone...By Laura Casely..31st March 2015. Nuumman Crystals & Blue Star Power Rods....From Quantam Awakening...Gillian MacBeth Louthan. You need to be a member of Spiritual Stones & Crystals to add comments! lol call that one Universal timing, I don't normally have my gmail open during the day but opened it literally as the alert arrived. got to love the synchronicity! Yes I do believe that they are glowing because of you. they're within your energy field and glow as a result of the energy exchange between you, good energy too by the looks. always nice to know you've found the right crystals too right? thanks lisafer...thanks for the fast response as well amazing...will look up. and u really think they are glowing because of me? dear Shelby,i will leave this dictation here also about Sugilite,i have used Sugilite for a number of years now,i was drawn to it not long after my physical death while having a major operation,my heart stopped during the surgery,and apparently was given the defibs to restart my physical heart.i spent 10 days in hospital,after i had recovered,a few weeks later,it was then i was drawn to the sugilite broach from a crystal shop,and that was in 1993,and as the years have passed,there have been many a encounter that i have had on a personal aspect that are to many to mention,and also one has to be weary who you tell,because there are many out there that are still awakening,and most of the time, one will not believe,because if it has not happened to them,then nine times out of ten,they wont believe you,until they too,have it happen to them,love and light eve. I don't know anything about stones or crystals (although I think they're really cool and am interested in them, which is why I'm subscribed to this group). I had a dream a couple nights ago that I came across this gemstone TREASURE! It was purple so I'm going to assume it was an amethyst. It wasa HUGE. It was mine. 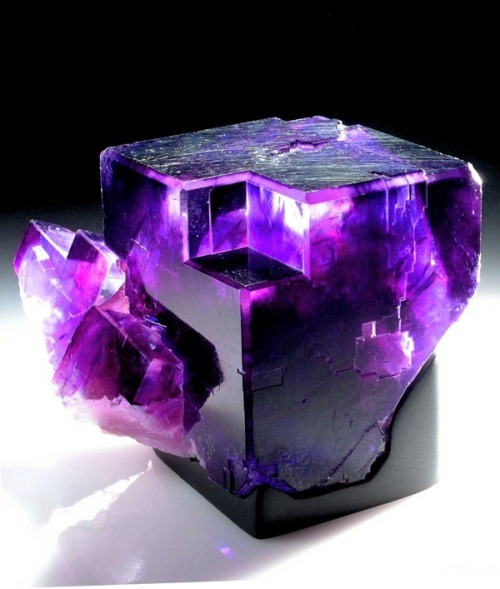 Just yesterday my mom randomly mentioned to me in casual conversation that she had a dream about a purple gem. What! ?